The cake is a lie. These stories are not. – Nathan Birch of Uproxx has some facts you might not know about Super Mario 64. Such as that Luigi and flagpoles were originally going to be in the game, as well as a horse for Mario to ride. – Sega’s profits are down company-wide, and they’ve asked for 200 early retirements as a result. 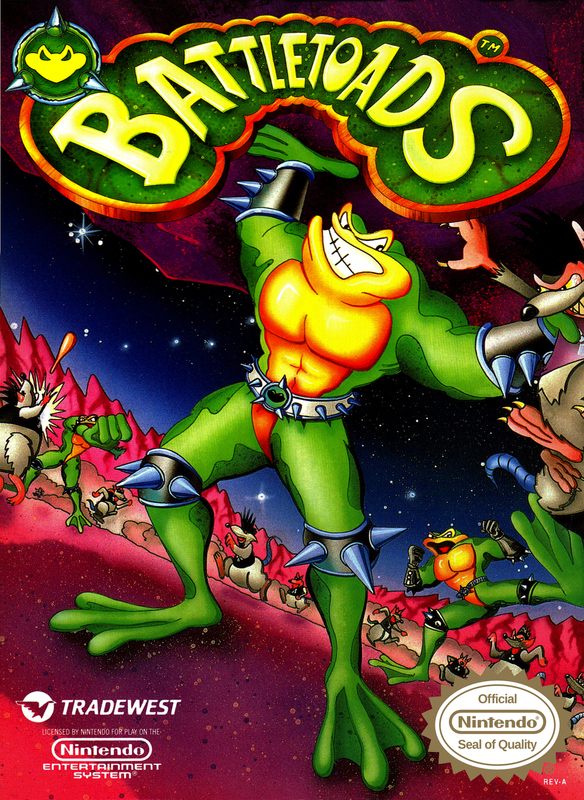 – Andrew Serafin of BREATHEcast notes that Microsoft has renewed the trademark for Battletoads, hinting that it might want to do something with that IP in the future. – Hey, a new Dreamcast game is out! Ghost Blade is a side scrolling shooter, and Roger Hargreaves of Metro gives it a positive review. – Pretty much no games of signigance were released. So, uh… Go play The Oregon Trail instead.